Sony has announced its new flagship videogame console - PlayStation 4 PRO. The new console, which is a direct follow-up to its own three-year-old PlayStation 4, is officially the world's fastest and most powerful videogames console, boasting an upgraded CPU, GPU and RAM. The system was also confirmed to be 4K and HDR capable, with an upgraded Netflix app delivering 4K streaming capabilities. Interestingly, no mention was made of a Ultra HD 4K Blu-ray player though. Sony revealed the powerful new system at its PlayStation Meeting 2016 in New York this evening, as well as a second slimmer console, which is a streamlined and slightly refreshed version of its existing PS4 console. Speaking at the event, Sony explained that the PlayStation PRO was designed to take advantage of the company's upcoming PlayStation VR headset, with the extra graphical and processing power delivered by the new system supposedly granting optimal results for the gamer. 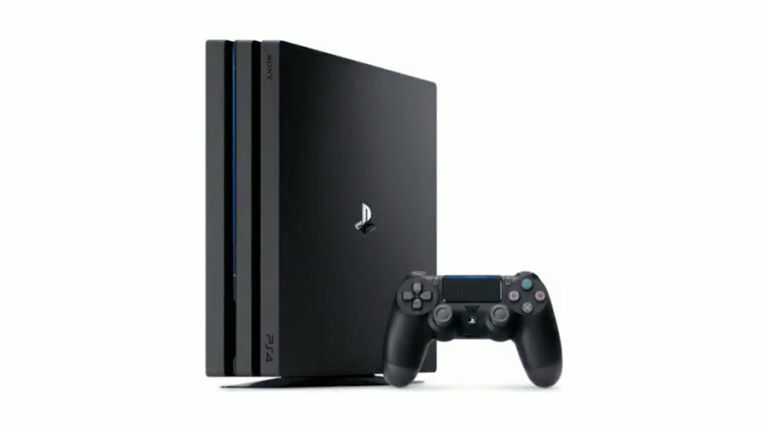 Both the PlayStation 4 Pro and and new slimmer PlayStation 4 directly follow Microsoft's Xbox One S release last month, with the company clearly looking to build on the PS4's success and cement its position in the wake of a second, more powerful Xbox, also in the works.